Sparta Nutrition Protein Bar | Loaded with Flavor and 20g of Protein! 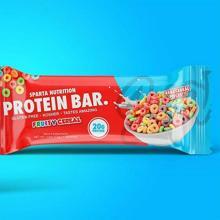 Sparta Nutrition has launched their first ever ready to eat product. 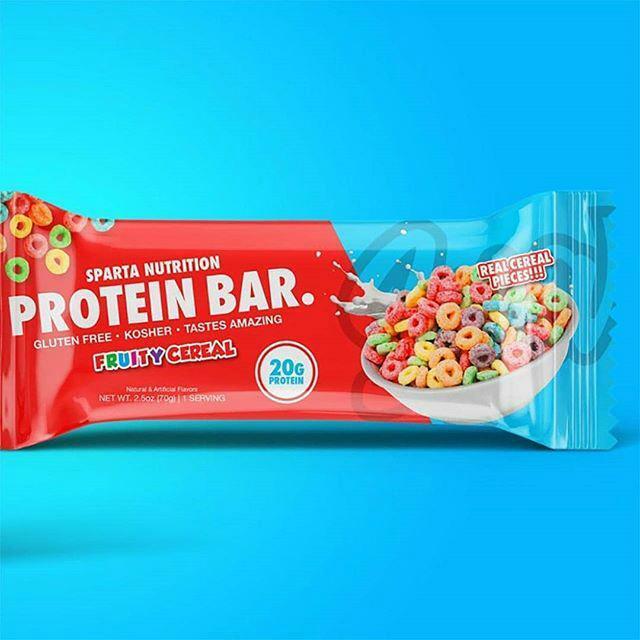 This protein bar will feature a gluten-free and kosher ingredient list that is topped off with 20 grams of muscle-building protein.